Top ERC Junior Nikolay Gryazin underlined his status as a contender for victory on Rally di Roma Capitale with an impressive showing on Rally Internazionale del Casentino, a warm-up for the FIA European Rally Championship counter from 20-22 July. 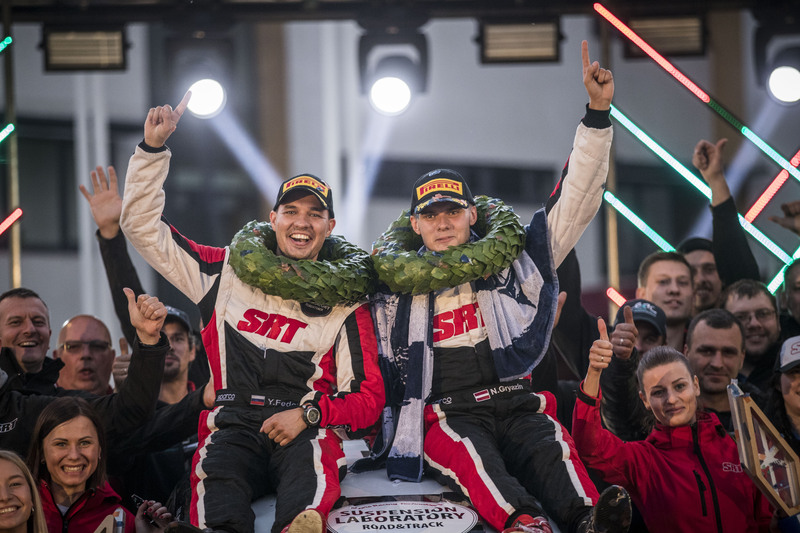 Gryazin, in a Sports Racing Technologies-run ŠKODA Fabia R5, overcame an early puncture to come within 12.7s of winning, settling instead for second place behind Alessandro Re from Italy. 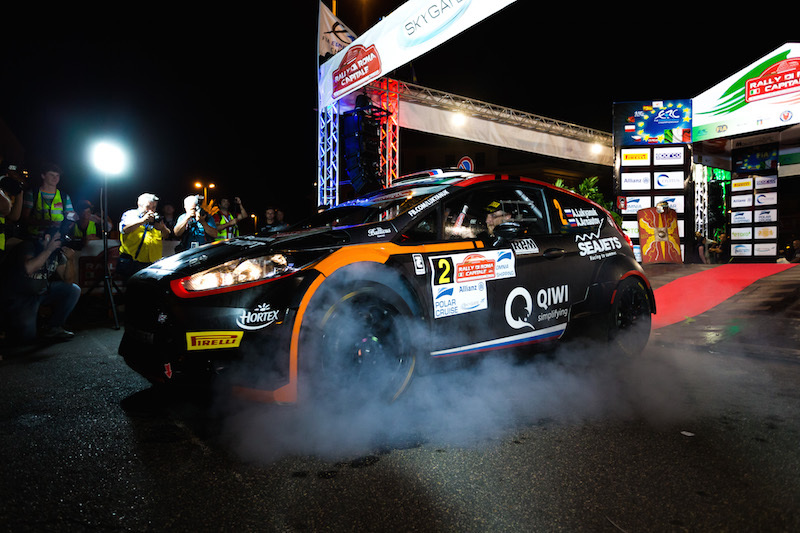 Russian Gryazin, 20, is a favourite to claim top ERC Junior Under 28 Championship honours on Rally di Roma Capitale. 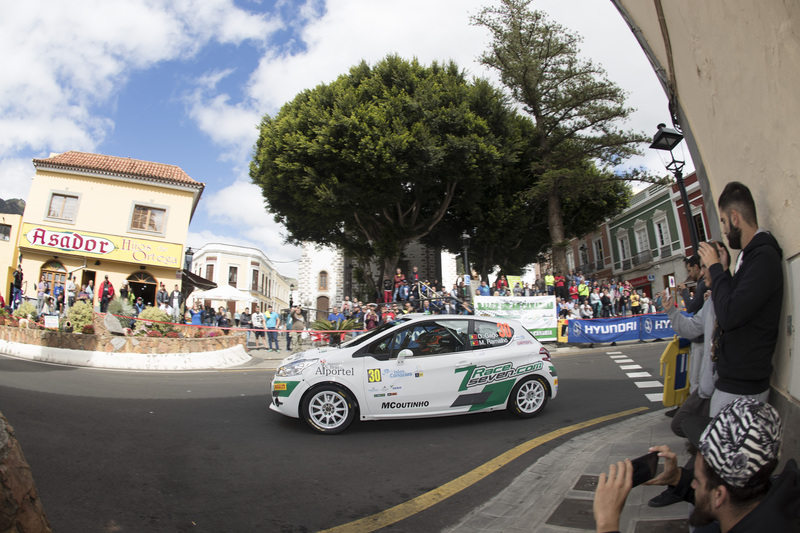 He took class honours on Rally Islas Canarias back in May alongside co-driver Yaroslav Fedorov.